OPTISHOT2 GOLF SIMULATOR is the world's number one. The award-winning OptiShot2 Golf Simulator unites the latest technology with ease of use. It's compact enough to fit in a briefcase, yet sophisticated enough to produce results. Designed to work with every club in your bag, it requires no big set-up or big expense. In fact, with an OptiShot2 Golf Simulator all you need is space enough to swing your clubs and a desire to improve. With that, you'll lower your scores. Guaranteed. 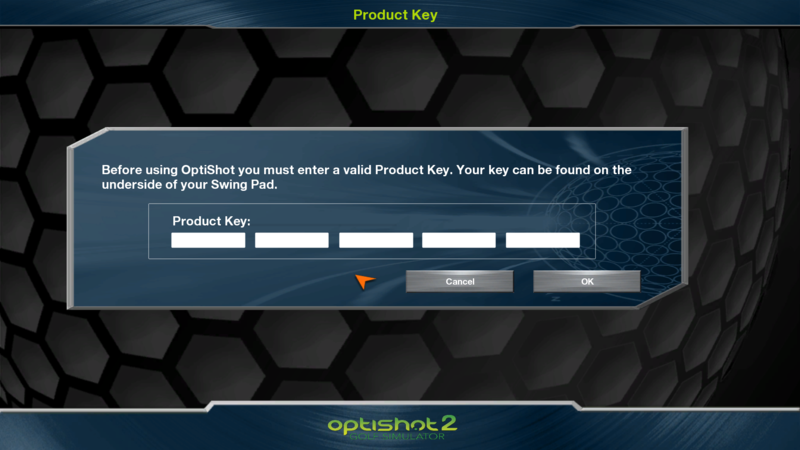 There are no Advocates for OptiShot 2 Golf Simulator... yet.